Brief: To design an iOS Wireframe Kit with simple, colorful blocks! 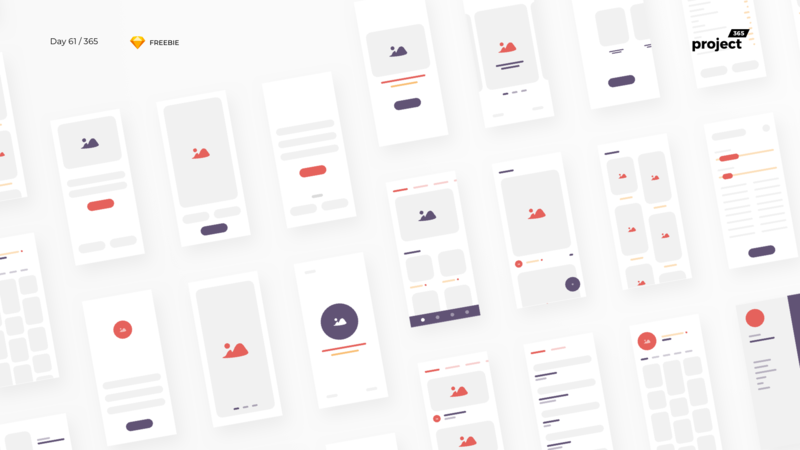 This Freebie Friday, I’m giving you guys a colorful iOS Wireframing Kit. It has all the basic elements that can get you started with a low-fidelity wireframe. Consider these as your digital sketches to give a POC to your clients. I’ve covered almost all scenarios and almost all UI elements are included with this freebie. I hope these would be of some help to you guys! Do the colors have a special meaning or it is always context dependent? I do not always know what the abstract design represents. Hey Plam, No, the colors do not have any specific meaning. It’s basically a low fidelity wireframe where you can brush up ideas and iterate with clients and project heads. You can change the colors to whatever you want, or your brand colors per say.